In November 2016, Filipino martial arts icon Eduard “Landslide” Folayang realized his lifelong dream of becoming a World Champion. The Team Lakay veteran defeated Japanese legend Shinya “Tobikan Judan” Aoki via third-round TKO at ONE: DEFENDING HONOR in Singapore to capture the ONE Lightweight World Title. It was a career-defining victory for the 34-year-old veteran that will live forever in his highlight reel, and made him a permanent part of Filipino martial arts history. Eduard Folayang may fall, but he won't stay down! Most martial artists aspire to be World Champions so they can prove that they are the best at what they do, but Folayang believes holding the belt means so much more. “Being champion to me means I am in a position to inspire people,” he says. That’s not to say that Folayang does not care to prove that he is the best lightweight in the world. Wearing the prestigious ONE Championship belt around his waist would mean “Landslide” is at the top of one of the most stacked divisions in the promotion once again. Eduard Folayang's uphill battle on his journey to challenging for ONE lightweight gold on 23 November! 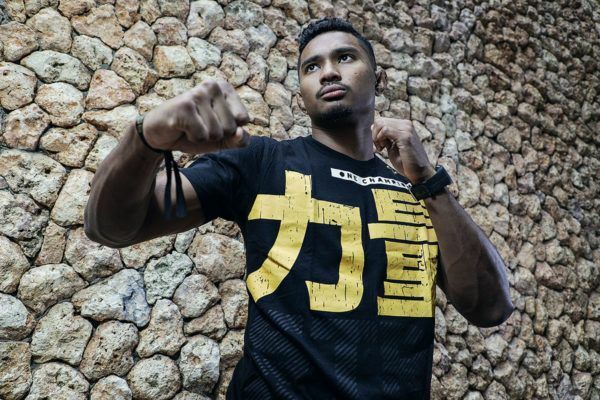 He will get that chance when he takes on Singapore’s Amir Khan this Friday, 23 November in the co-main event of ONE: CONQUEST OF CHAMPIONS. 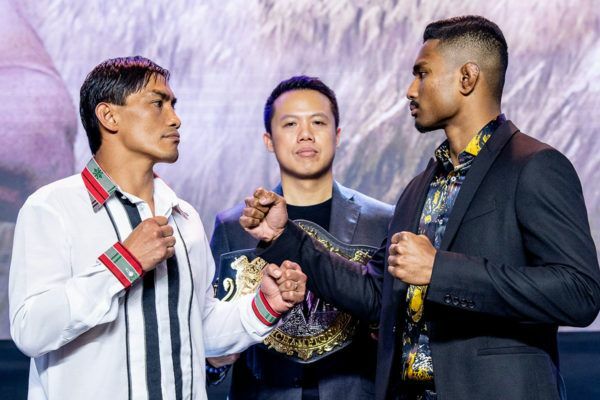 However, in front of a home crowd at the Mall Of Asia Arena in Manila, Philippines, Folayang faces one of the most dangerous mixed martial artists in the world. Khan holds the record for the most wins (11) and the most knockouts in ONE history (8), and he shares the top spot for the most finishes in the organization (10) with his Evolve teammate Christian “The Warrior” Lee. That is why he has redoubled his efforts in the gym to make sure he will emerge from his co-main event clash with his hand raised. 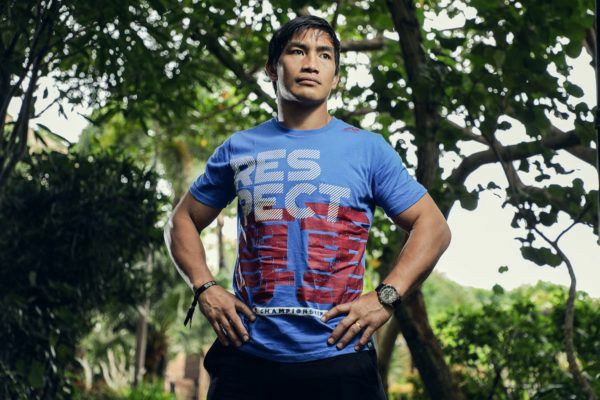 “I know how important this fight is for me, which is why I’ve prepared very well for it,” said Folayang. If Folayang can defeat Khan, he will become the first two-time ONE Lightweight World Champion in the history of the promotion. He will also have achieved his goal of reclaiming the title. With his eyes fixed firmly on the prize and the task at hand, the Team Lakay standout says he is now ready more than ever before to inspire his countrymen and show them what hard work and perseverance can do. “This fight is for the people. This is to prove that the Filipino is truly world class,” said Folayang. “A lot of people are counting on me. They are going to watch and cheer me on.